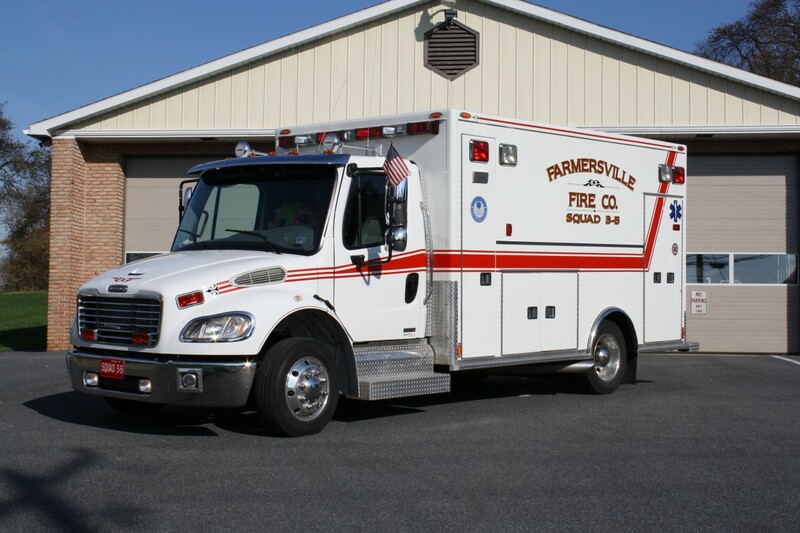 The Farmersville Quick Response Service was started in 1995 with the purpose to provide the community with a Quick response prior to the arrival of ALS and transporting BLS EMS units. • Treat the signs and symptoms of the patient and provide basic life support (CPR & AED) if needed. 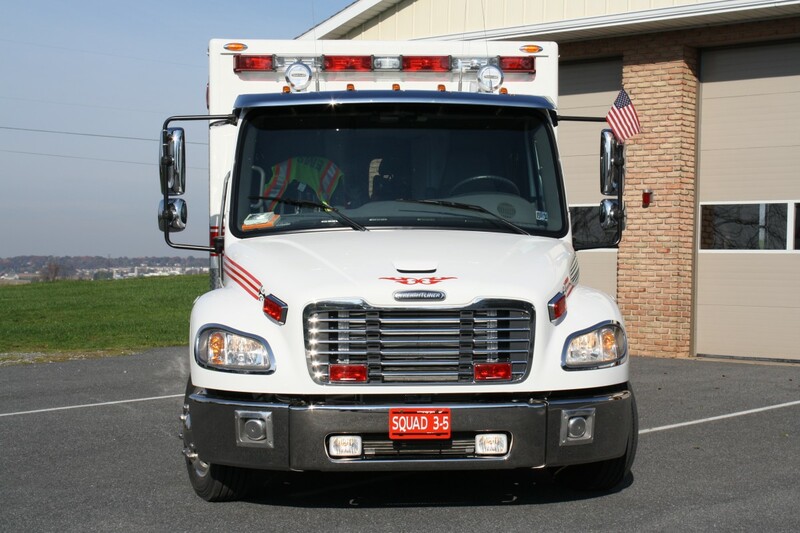 • Give incoming EMS units more detailed information about the patient condition and location of incident. 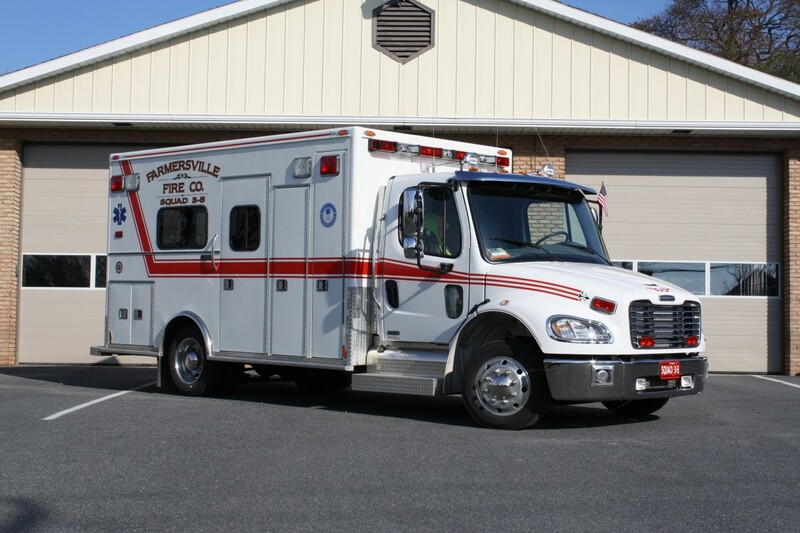 • Help EMS personnel load the patient for transport.